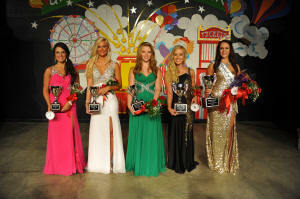 Baylee Jarrell was the winner of the 2014 'Fairest of the Fair" competition at the 65th annual Greene County Fair. 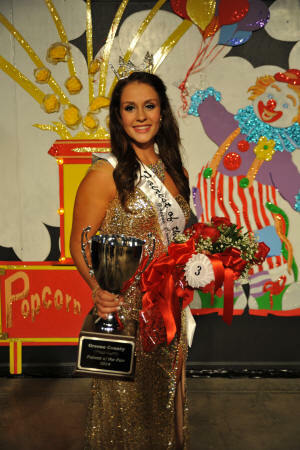 18 years old, Baylee is a 2014 graduate of West Greene High School. She is the daughter of Barry and Trish Jarrell.